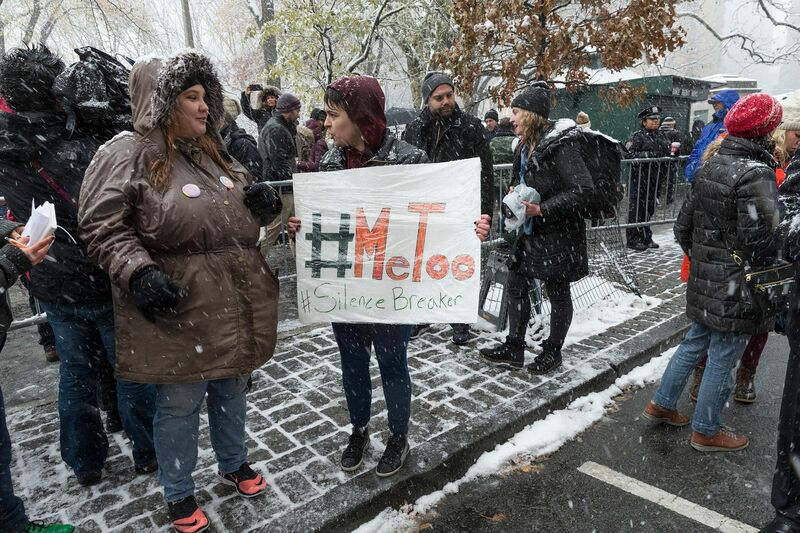 Some of us feared that an unintended consequence of the #MeToo movement would be a chilling effect on interactions between men and women. New survey results suggest that in the tech field, we are right. The #MeToo movement has done a great job of encouraging women (and men) to come forward with their stories of sexual harassment and sexual assault in the workplace. 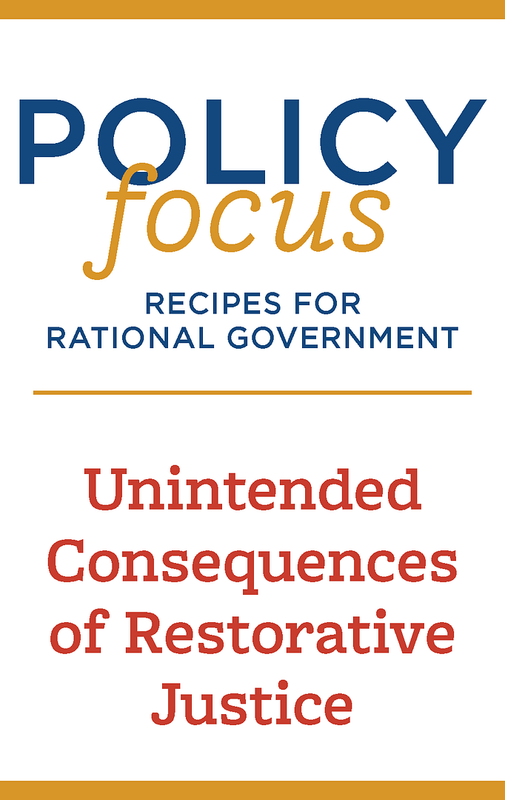 Unfortunately, it has also triggered false allegations and other negative unintended consequences. Just look at Ryan Seacrest, who opened up about his own fight against a false claim. Another concern has been a potential backlash against young women in the workplace as men in power limit valuable interactions their female colleagues for fear of an allegation of wrongdoing. Facebook’s Sheryl Sandberg raised that concern last year. New data from LeanIn.Org and Survey Monkey confirm these predictions. The survey finds that since the #MeToo movement picked up steam, male mentors have grown more uncomfortable mentoring (young) women and have pulled back on their interactions with them. 1 in 6: Some 16 percent of male managers now hesitate to mentor a woman - more than tripling from 5 percent before the reports of sexual harassment. 3.5x: Senior men are 3.5 times more likely to hesitate to have a work dinner with a junior-level woman (39 percent) than with a junior-level man (11 percent). 5x: Senior men are 5 times more likely to hesitate to travel for work with a junior-level woman. The survey pointed to some positive changes in the workplaces as result of #MeToo. Half of men and women say their workplaces have taken action against harassers, updated their policies, or offered guidance and training to employees. The big story though is that the fear of false allegations are real and casting a damp blanket on workplaces today. Bringing to light the mistreatment of women in the workplace is an important effort, but there’s been a blind spot to false allegations and the devastating impact they have on the careers, reputations, and personal lives of men who are falsely accused. Men are important advocates for women and most of the interactions between women and men are positive. That message has been lost though leading even innocent men to fear that any interaction they have with a young woman could lead to a career-ending headline or allegation. We should be celebrating and encouraging more of the positive behaviors that most men exhibit. Ryan Seacrest also made a good case for why workplaces should conduct swift investigations of allegations before jumping to conclusions. At a minimum, we have to ensure that #MeToo doesn’t get politicized and used to promote the victimization narrative. What we don’t need is to see progress for women eroded. Sadly, this is the direction that some industries may be heading in.